An Alternative way to feel energised, find inner peace and learn an ancient philosophy to life that works! Discover an ancient art of harnessing your Qi (the energy that flows through the universe and all living beings) and cultivate your own world of inner calm. 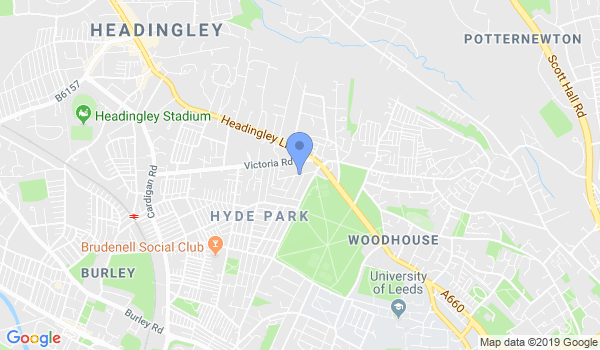 Would you like more information on hours, classes and programs available at Headingley Lishi Tai Chi? Please contact the school with your questions. Update the details, Write a Review or Report Error of Headingley Lishi Tai Chi.